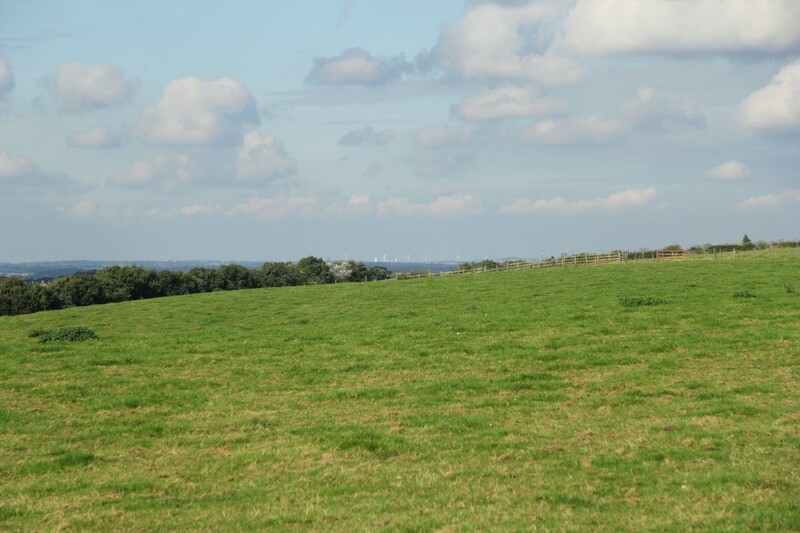 A planning application was made by RWE Npower Renewables Ltd (now known as RWE Innogy UK) for a 10-turbine wind development located immediately to the east of a west-facing scarp slope called the ‘Lincoln Cliff’, which is designated as an Area of Great Landscape Value (AGLV). Influence initially provided support to West Lindsey District Council, reviewing the submitted Landscape and Visual Impact Assessment and verifying the applicant’s photomontages, in order to assist the Council in the decision making process. Following overwhelming objection from local residents the application was refused. 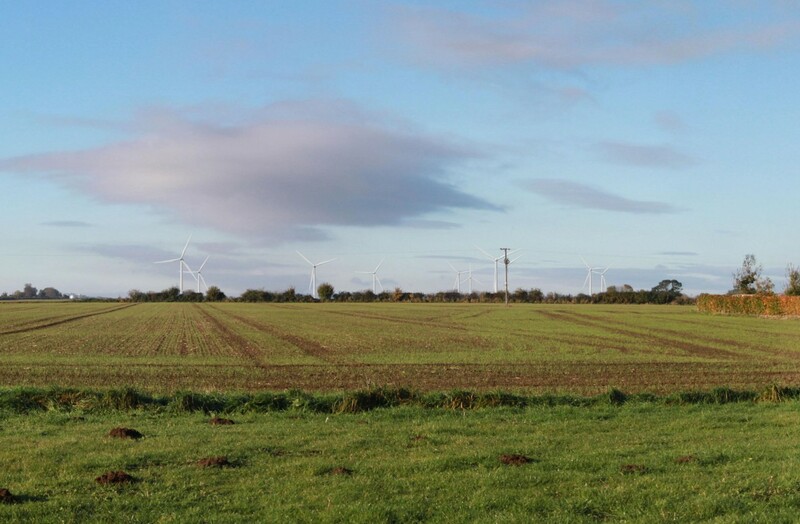 One of two main Reasons for Refusal (alongside impacts on heritage assets) was in relation to impact on the setting and appearance of local landscape character due to the scale, number and siting of the proposed turbines. RWE Innogy UK Ltd appealed the decision and the application was recovered for decision by the Secretary of State in June 2014. A seven-day inquiry was overseen by the Planning Inspector in 2015. 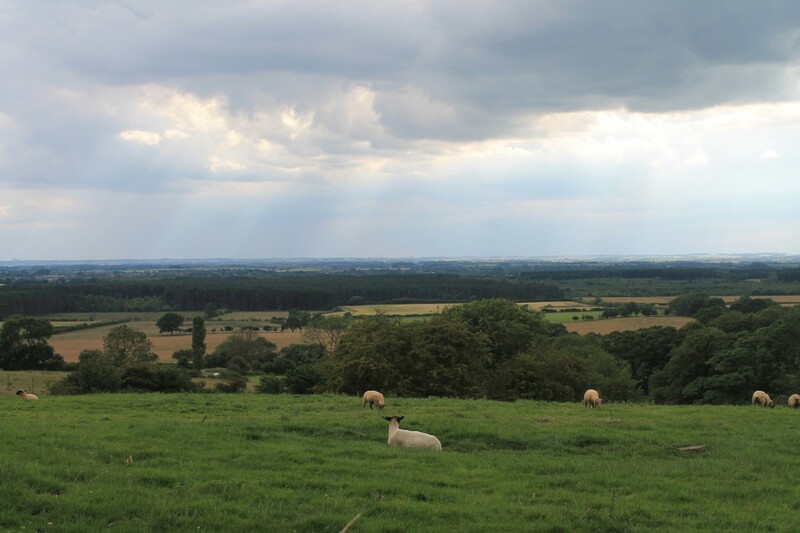 Influence provided expert witness on landscape matters for West Lindsey District Council, presenting during the Inquiry an assessment of key landscape and visual effects of the proposed development. The assessment concluded that the wind farm would be harmful to the character of the Lincoln Cliff and the Till Vale landscape. 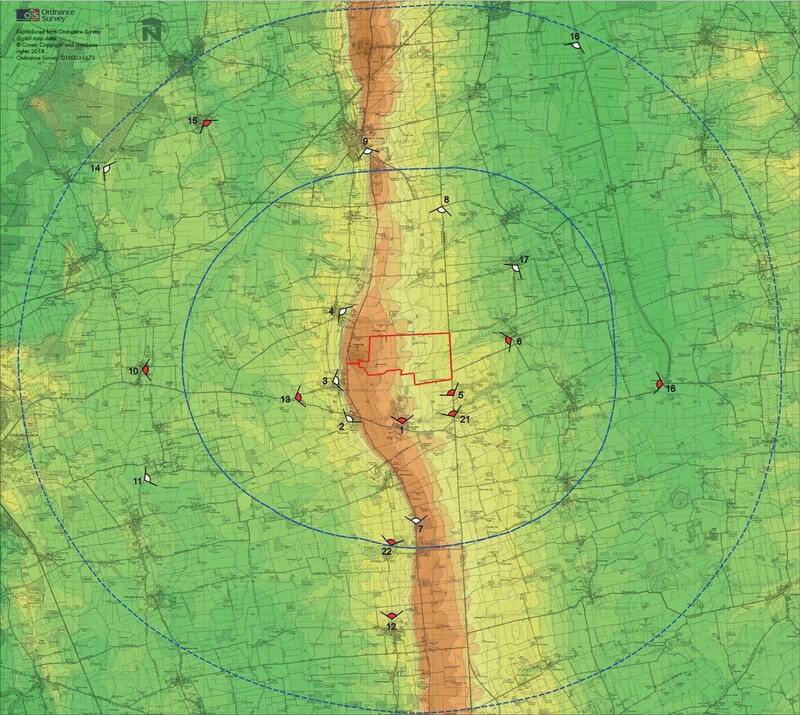 The Secretary of State agreed with the Inspector’s recommendation and conclusions that the proposed wind farm would cause significant effects on landscape character in the Dip Slope and the Cliff Local Character Areas (LCAs) for a radius of about 3km, but that the significant effect would extend for a much greater distance in the Till Vale LCA.